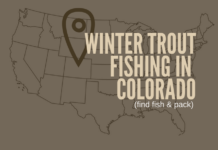 Planning a winter fly fishing trip in Colorado? 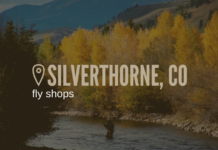 You’re in for some of the most beautiful winter fly fishing North America has to offer. 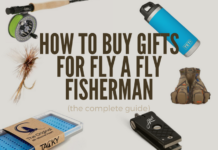 What should I pack for a winter fly fishing trip? 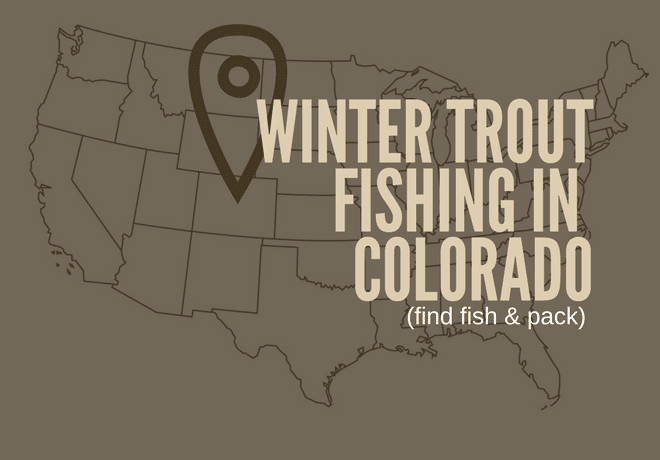 If you’ve done a winter fly fishing trip before, chances are, you’ve already got a solid list. 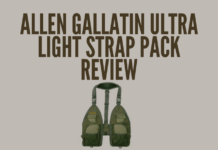 You’re going to want high quality base layers and a great wading system. With that being said, the two most important pieces of your winter outfit are the boots and your base layer. 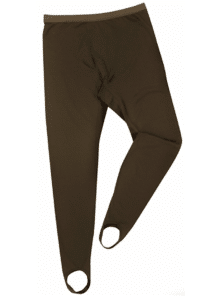 Waders are important, yes, but it’s not about the outer layer. It’s what’s close to your skin and mobile. 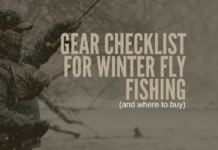 We do have a winter fly fishing gear checklist worth reading prior to your trip, if you haven’t already. 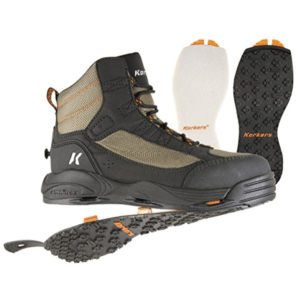 Buy different boots, make sure they’re 1 to 1.5 times larger than your regular boots. If you read the checklist, these boots are on there for two reasons. First, you can swap out the soles quickly (only downfall, they don’t come with studded soles). Second, even if you do buy the studded soles, you should buy them, the entire setup is still under $160. Again. My recommendation here is buy them bigger. My summer boots are 1x bigger than my normal shoe size and they fit perfectly. 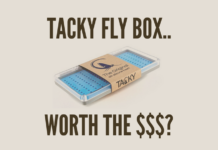 For winter fly fishing boots, you can still get away with 1x bigger (some fishermen do 1.5x) if you’re careful on your sock size. 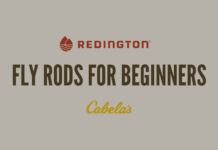 The river is cold, buy your boots ahead of time and try out several options with time to return prior to the trip. I won’t waste your time here, the base layer bottom (pictured, to the left) you want ($50) is by Drake and used by waterfowlers everywhere. You also won’t go wrong with 3.0 by Under Armour. For a base layer top, I like the 3.0 by Under Armour. 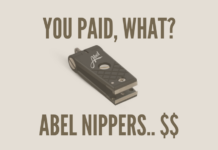 It’s probably one of the better options out there for those of you on a (sort of) budget. I’d also recommend gloves and a solid fleece, but that’s all discussed on our winter gear list.